Eric Ericson devoted his entire career to choir music. His work gave his own choirs high status in Sweden and internationally. He also strove to establish the choir as a high-standing form of music making. 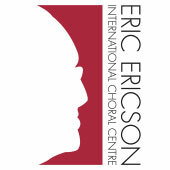 Eric Ericson is considered to be one of the world’s top choir leaders. In 1979 he became professor of choral conducting at the Royal College of Music in Stockholm. He is so far the only Swede to receive the Polar Music Prize. 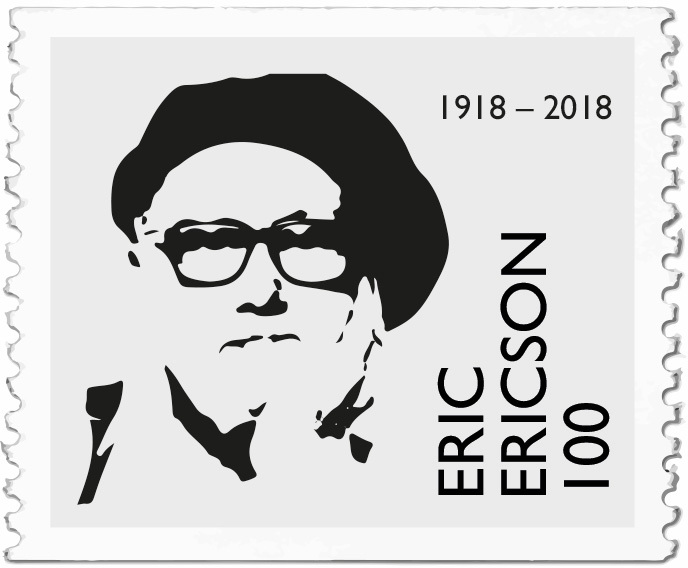 He lived to see the church Skeppsholmskyrkan be renamed the Eric Ericson Hall and become a center for Swedish choral music. 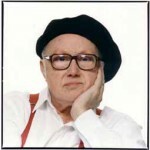 Eric Ericson was born in 1918 and passed away in February 2013 after a long and eventful life with the song. He was 94. Eric grew up in on the island of Gotland. Through his music teacher at school Eric was introduced to the cathedral boys’ choir and already at the age of 12 he led a childrens choir. He was trained as an organist. In 1945 he started the famous Chamber Choir, which was later renamed the Eric Ericson Chamber Choir. The group then became his main instrument for developing the optimal a capella singing. He has also been conductor and musical director of the Swedish Radio Choir (1951-82) and the mens choir Orphei Drängar (1951-91). He worked as the cantor of St. Jacob’s Church in Stockholm, Sweden (1949 to 1974). He also directed the internationally famous singers in The Real Group. He became increasingly active abroad and was a guesting conductor for choirs such as the Netherlands Chamber Choir, Groupe Vocal de France, BBC Singers and Wiener Staatsopers Choir. In 1983 Eric Ericson received the honorary doctorate from Uppsala University and in 1996 he also received one from Alberta University in Canada. 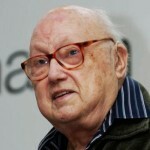 Eric Ericson was also a member of the Royal Academy of Music and Honorary President of the International Federation for Choral Music. There are millions of choir singers around the world. Choir singing may be a grand musical experience for audiences but is also a grand experience for each and every singer him- and herself. Choir singing can break down barriers between people and have a positive effect on body, mind and human relations. Sweden is a leading choir nation with an estimated half a million practitioners, and we can thank, among others, Eric Ericson for this. He helped raise genres and composers, and was an important factor in making the choir a musical instrument to take seriously. After the war, he contributed for example to Renaissance music getting a boost, and he showed how a choir could handle the most modern music. Among composers he rated György Ligeti and the hyper modern Ingvar Lidholm very high. This way he also helped make Swedish music better known internationally.